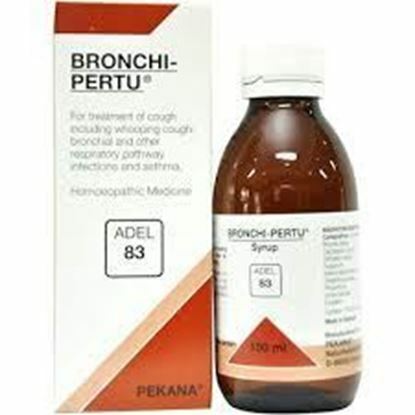 All types of cough, cough due to cold, whooping cough, cough due to smoking and flu. Armoracia rusticana 8X, Arum maculatum 4X, Bryonia 6X, Coccus cacti 4X, Cuprum aceticum 8X, Gelsemium 6X, Hedera helix 4X, Lactuca virosa 12X. Armoracia rusticana is an antimicrobial plant that stops bronchial mucus and the accompanying cough. It also eliminates infectious irritations of the breathing passageways, and stimulates kidney function to provide faster excretion of toxins that burden the body. Arum maculatum traditionally has been indicated for bronchial infections with accompanying symptoms such as laryngitis and hoarseness. This herb also treats thick mucus that afflicts the breathing pathways, burning and stabbing sensations, sore throat and inflammation of the larynx and nasopharynx. Bryonia effectively treats bronchial infections coupled with stabbing chest pains and a dry, hard cough caused by a lack of secretion. 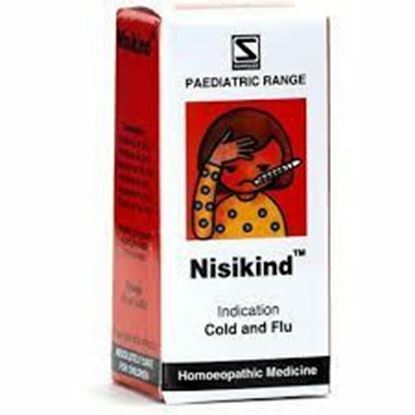 It also is an effective substance for resolving fevers that accompany the flu, bronchitis, mumps and Scarlet fever. Coccus cacti contains carminic acid, a nontoxic disinfectant that works extremely well to heal conditions such as asthma, bronchitis and whooping cough. 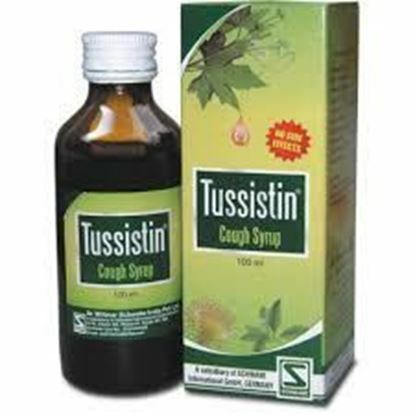 Coughing fits accompanied by a lack of secretion are also addressed by this herb. In addition, it stimulates excretion via the kidneys to help treat urological infections. Cuprum aceticum prevents cramps that often accompany whooping cough, bronchitis or bronchial asthma. In addition, it regulates blood circulation and plays an important role in stimulating the digestive organs. Gelsemium combats fever, headache and spasms that frequently accompany bronchial infections, whooping cough and the flu. Hedera helix promotes healing of the bronchial passages and stimulates the body's secretion abilities. 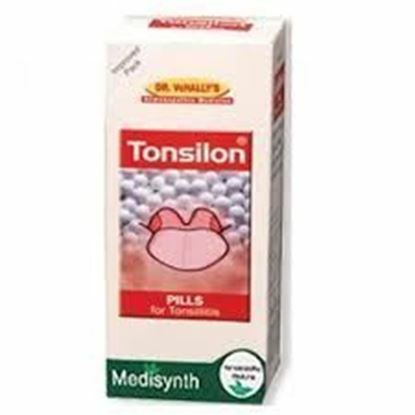 This preparation can be prescribed to treat all inflammations of the mucous membranes. 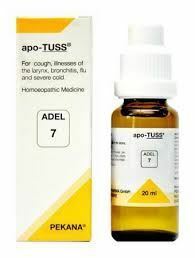 It is highly effective in helping resolve a variety of conditions including emphysema, asthma, whooping cough, laryngitis and an inflamed trachea. Hedra helix also stimulates the intestinal organs and heals infections by improving the general metabolism. Lactuca virosa is indicated for treatment of spastic coughs accompanied by bronchitis or laryngitis. It also acts as a sedative for bronchial infections and has a calming, soothing effect on the respiratory tract.